Vocal recording is an art unto itself. 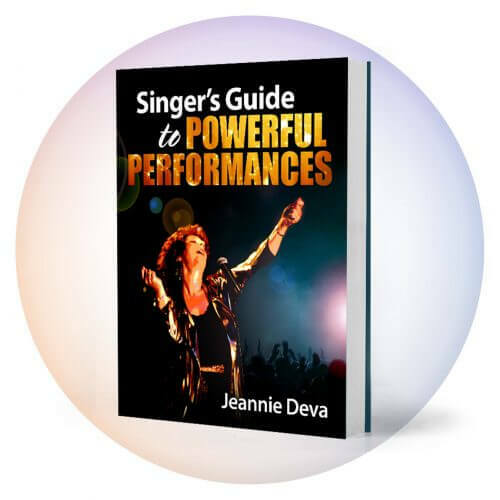 During more than 26 years of experience as a recording studio vocal specialist, I have amassed lots of practical know-how that I will share with you in this blog category of Vocal Recording. First I’d like to address pre-production. Most musicians can’t afford to waste recording studio time. It takes a lot of work, time and money to record an album that is good enough to get you noticed amidst the flood of music available these days. It isn’t sensible to compromise the quality of the final recorded product by rushing into the studio before you’re ready. Sometimes singers contact me to be coached for their upcoming studio recording only a couple of weeks before the already scheduled sessions. That is too late. 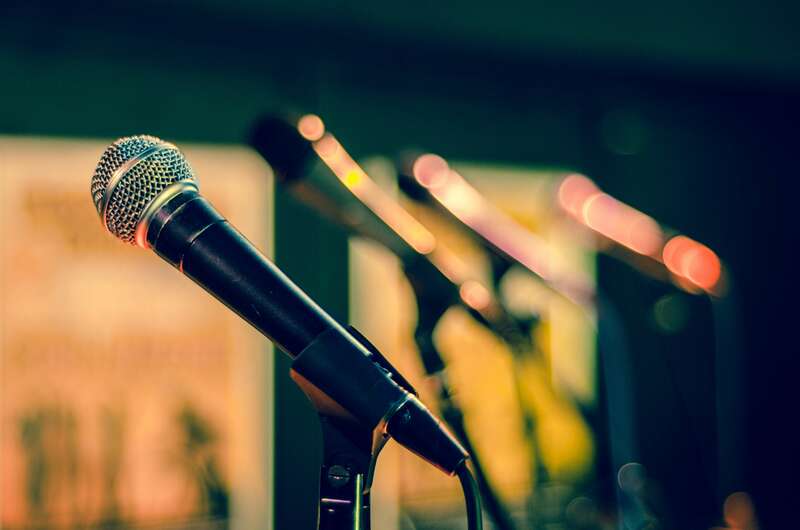 There are many aspects to plan and prepare for your album recording including song choice, arrangements, backing vocals, choice of song keys, vocal technique, phrasing, style, etc. The more time you spend dealing with all that before you enter the recording studio, the smoother the sessions will go and the better the final album. Just as an example, your vocal technique should be good enough for you to expressively sing your songs on-pitch with good tone and stamina without straining or blowing out. If you can’t do that, you’ll waste time in the studio with endless takes and lots of auto-tuning. Before going in the studio, establish the right key, know the melody and lyrics smooth out pitch and range difficulties and lock in the rhythm. 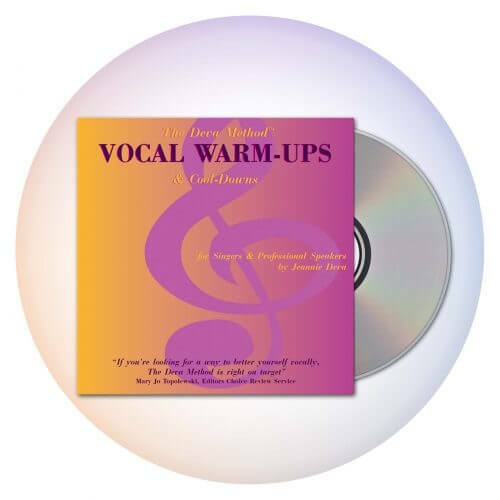 If possible, have the instrumental tracks recorded well in advance of the vocals and get a rough mix to practice with before you sing in the studio. 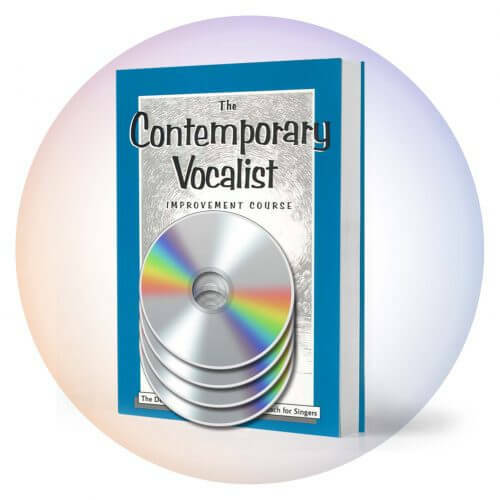 We’ll cover other aspects of vocal recording in later blog posts. Be sure to post your comments and questions.